RINGGOLD, Ga. - A Tennessee woman was charged with murder after gunning down a northwest Georgia woman because she wanted the woman's newborn baby, a sheriff said. Catherine Goins lured 30-year-old Natalia Roberts to a friend's home in Ringgold, Ga. earlier this month by saying she wanted to give the new mother some baby clothes, said Catoosa County Sheriff Gary Sisk. Goins then used a .380-caliber handgun to shoot Roberts in the back of her head as she went down a flight of stairs on Sept. 19, Sisk said in a statement Wednesday. Roberts crashed to the bottom landing of the staircase and was later found dead by police. Goins, 37, of Hixson, Tenn., had been "living a ruse" that she was pregnant, and killed the Lafayette, Georgia, woman to get her baby, Sisk said in the statement. Investigators believe Goins wanted the victim's infant to cover up her own faked pregnancy, Sisk told reporters at a Wednesday news conference, the Chattanooga Times Free Press reported. After the shooting, Goins called a friend who owned the Ringgold home but was at work and told him she had shot an intruder, the sheriff said. The friend urged her to call 911, but she left in her car with the victim's two children - the 3-week-old baby and a 3-year-old, Sisk said. During phone conversations, the friend tried to calm Goins and convince her to come back to the home, and she returned with the two children later that day, Sisk said. Goins then told law officers the same story - that she had shot an intruder in the home - and she was released with no charges as authorities continued to investigate, the Chattanooga newspaper reported. 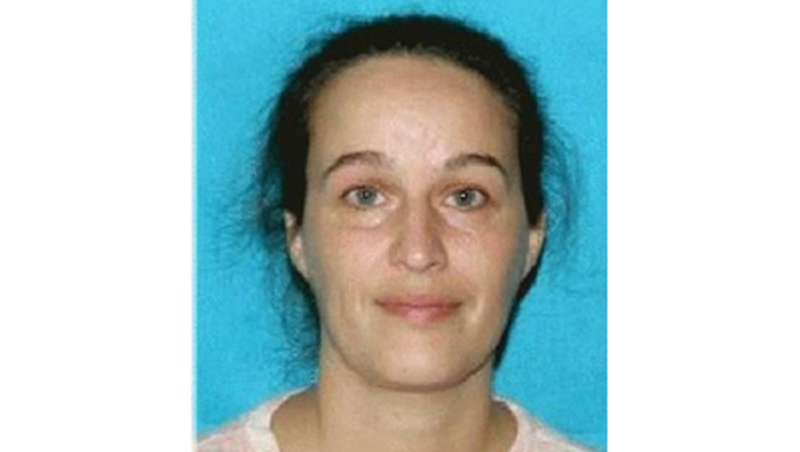 Authorities later sought warrants for Goins' arrest on murder and other charges, and she was apprehended Tuesday in Marion County, Tenn., Sisk said. Goins was awaiting extradition back to Georgia, and it wasn't known Thursday whether she has an attorney.